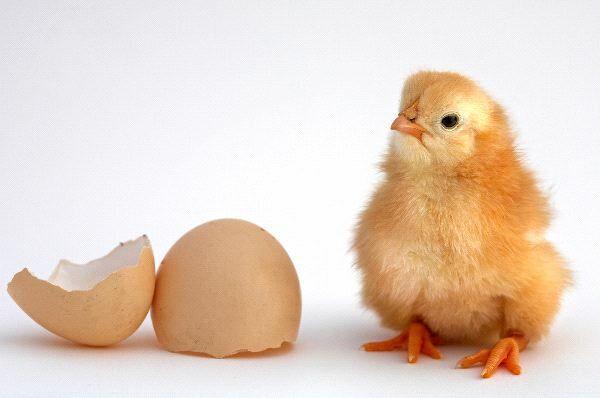 The Chicken is a domesticated bird that is raised to offer eggs and meat. They are very social and often found in coops. They are quite vocal and you will hear them making various noises all day long. This is source of calm interactions for them though. They consume a variety of foods including insects, seeds, and mice. However, in most domestic settings they are given grain as a way to keep them healthy and to offer a cheap source of feed for the Chickens. They can range in size and color depending on the species.